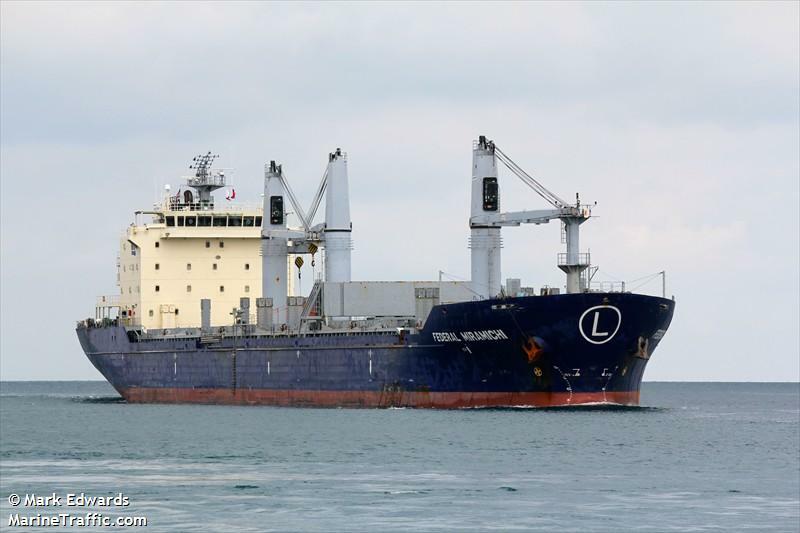 The 185 meter long, 27781 dwt freighter Federal Miramichi became disabled off the Island of Guernsey after suffering steering gear and engine failure. The freighter went adrift while the crew attempted to make repairs. 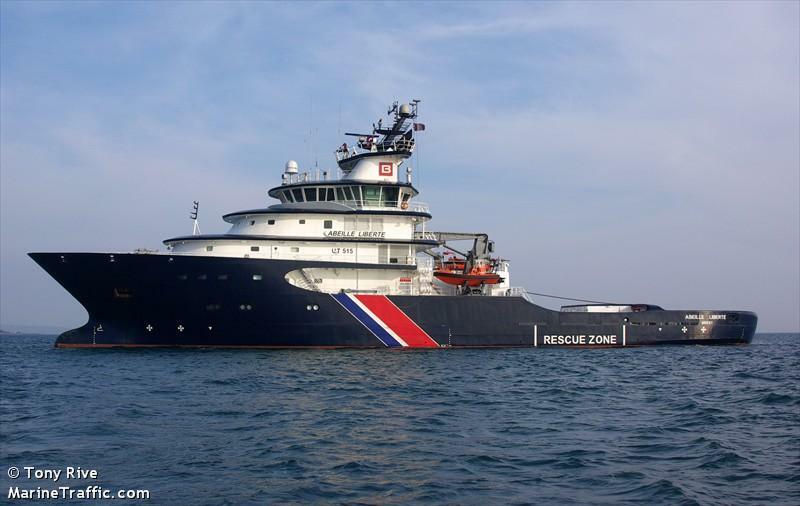 Authorities contacted the vessel with a warning to take appropriate action. A tug was requested and reached the scene, but was unable to connect a towline. 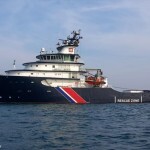 The French Coast Guard dispatched the tug Abeille Liberte which reached the freighter several hours later. The Abeille Liberte was able to take the Federal Miramichi under tow and proceeded to Cherbourg. No reports of injuries, damage or pollution being released. 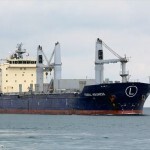 The Federal Miramichi was en route from St. Petersburg, Russia to Paranagua, Brazil with 20000 tons of urea fertilizer before the break down. 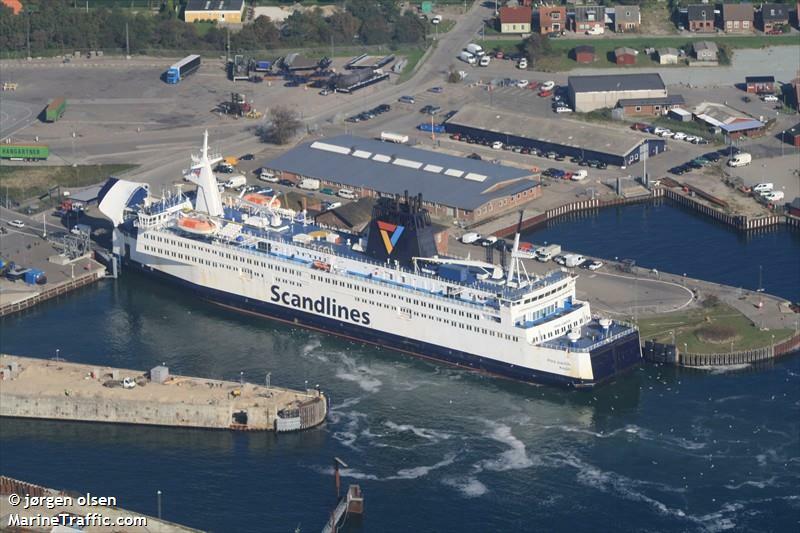 The 152 meter long, 5345 dwt ro-ro ferry Prins Joachim allied with the pier at Gedser, Denmark. 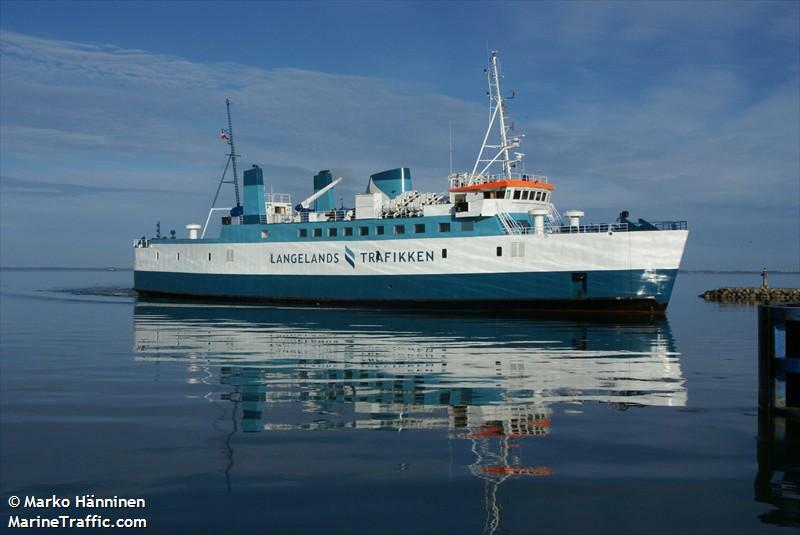 The ferry was leaving the pier in bad weather when strong winds gusts pushed the vessel against the quay. The Prins Joachim returned to the quay to be inspected. No reports of injuries, damage or pollution being released. The ferry was able to depart later the same day for Rostock.